You are going to Watch Fairy Tail Episode 65 English dubbed online free episodes with HQ / high quality. 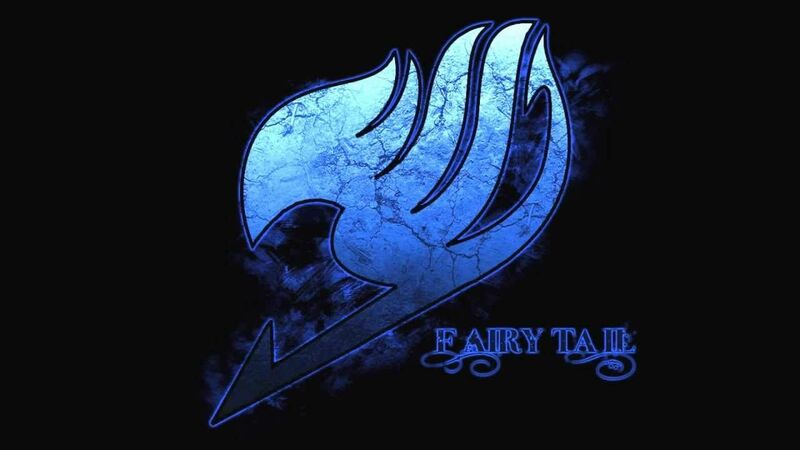 Stream Anime Fairy Tail Episode 65 Online English dub From Pegasus to Fairies. As Zero fires on Cait Shelter, Blue Pegasus’s ship Christina, held together by Lyon, Sherry, and Ren, destroy one of Nirvana’s legs and cause it to miss. Hibiki relays the details of the plan to stop Nirvana: within 20 minutes, the six legs of Nirvana must be destroyed at the same time. As Natsu goes to the location of first Lacrima to fight Zero, Jellal follows him after regaining some of his memory.